We provided several areas of specialized treatment. 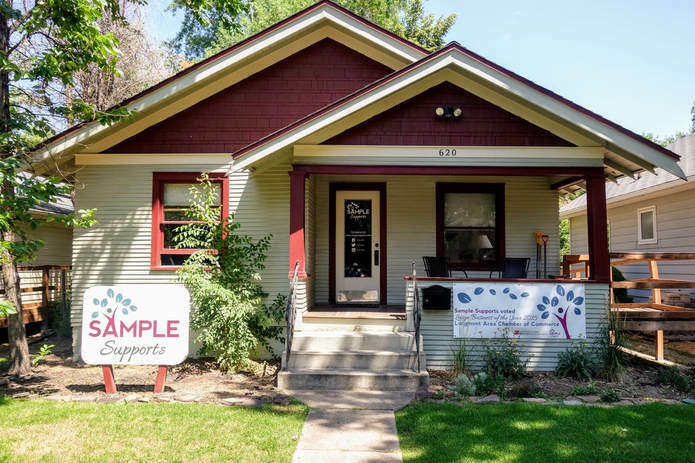 We use several different intervention techniques including CBT and DBT, Motivational Interviewing and Seeking Safety curriculum. We know building trust with a therapist is important. We will always work with you to find a schedule that fits, and a counselor that you love. ​We offer a free 30-minute consultation session. 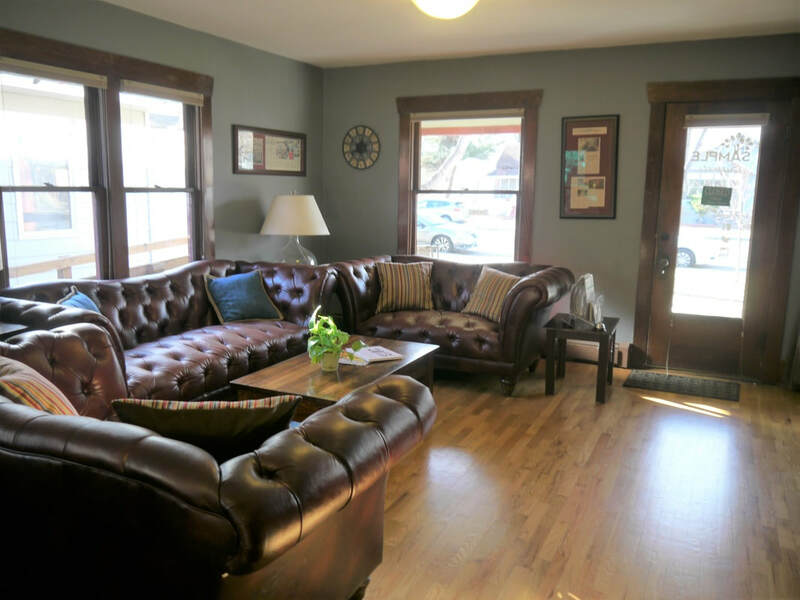 We are located in a cozy, home-like setting, with a luxurious waiting room and comfortable furniture.